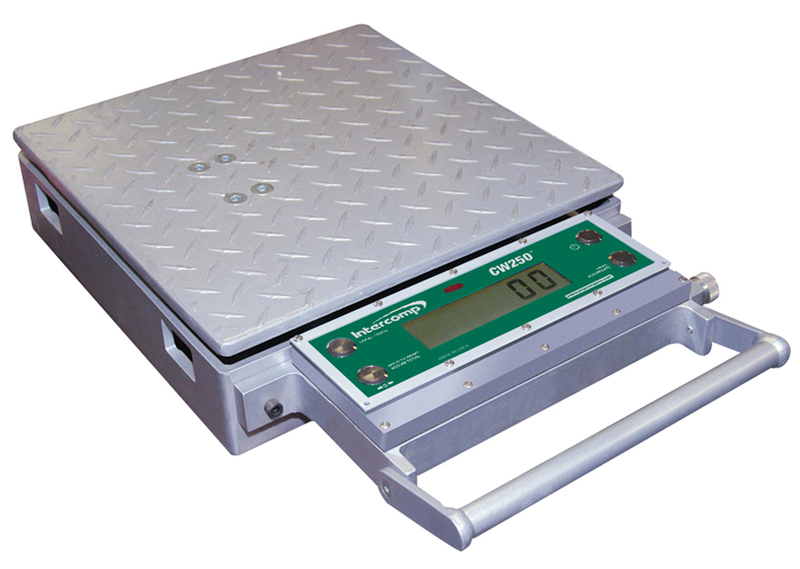 Intercomp’s CW250 Platform specialty scales are now equipped with fully integrated RFX wireless weighing scale technology and are ideal for a variety of weighing applications. Available in capacities ranging from 150lb (75kg) to 2,000lb (1,000kg), RFX Wireless CW250 platform scales are available in two platform sizes (15″x 15″x 4″/381 x 381 x 100mm & 24″x 24″x 4″/610 x 610 x 100mm), are battery-operated, rugged and can be transported to any weighing application. Standard, commercially available, alkaline AA batteries last up to 300 hours in scales minimizing downtime due to battery changes and replacement.